Dr Julie McAuley completed her PhD at the Mater Medical Research Institute in Brisbane in the field of mucosal immunology. Julie then conducted her postdoctoral research at St Jude Children’s Research Hospital in the USA. There, she studied the impact of novel influenza virus proteins on pathogenicity and predisposition to secondary infections, using both mouse and ferret models, enabling translation into the virulence potential in humans. In 2009, Julie relocated to the Department of Microbiology and Immunology. Her work has uncovered mechanisms of inflammation contributing to influenza-induced disease and she is currently exploring novel host strategies to combat infection. 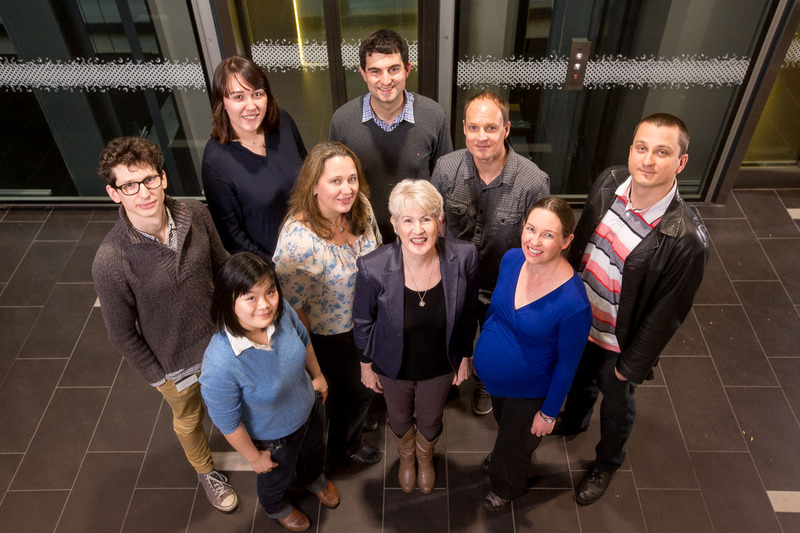 Although still an early-mid career researcher, Julie has had three successive National Health and Medical Research Council Project Grants and is an associate investigator for the Influenza Program Grant. 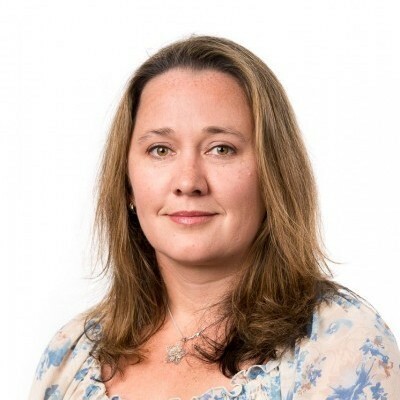 Julie has published 16 peer-reviewed manuscripts, including in the Journal of Clinical Investigation, Cell Host & Microbe and the Journal of Virology, many of which have been editorialised and also featured in scientific forums. Additionally, Julie has been invited to speak at several international conferences including GTC-Bio-Influenza in 2014, European Scientific Working group on Influenza in 2008 and 2011, Centers for Excellence in Influenza Research in 2008, and the Options for the Control of Influenza in 2007 and 2013. Lorena’s group is dedicated to understanding different aspects of influenza virus structure and replication, as well as the host immune response to the virus that may impact on disease outcome. They study areas of vulnerability that can be targeted by vaccines and therapeutics to control seasonal and highly pathogenic isolates.